Welcome to Adam & Eve Organique™! An online shop where everything is organic. Feel free to browse our great line of products and interesting contents. Thanks for dropping by and we hope you enjoy your stay. Please check us out from time to time for new products and valuable information. Share the good news with your social media friends! We’d love to hear from you. Just fill out this form and we will get in touch with you the soonest! Know what’s hot at Adam & Eve Organique™! Browse our line of best-selling products and know what others have been buying for the past few days. 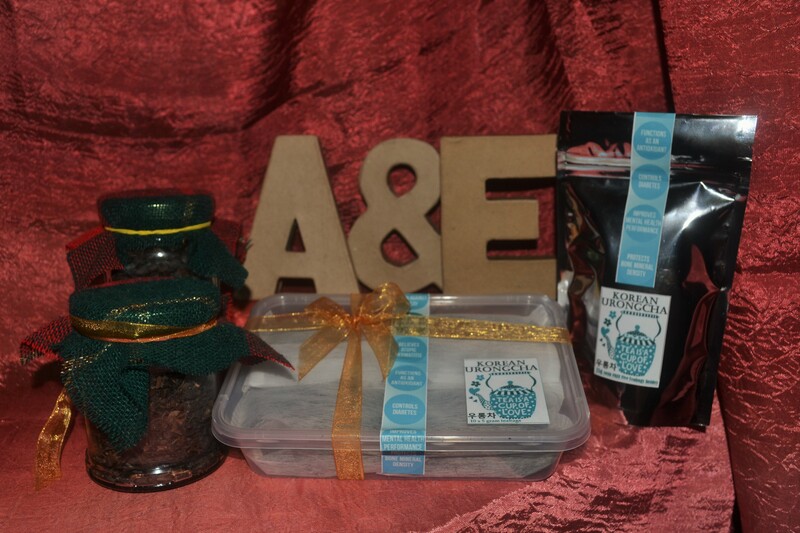 See the existing and the newest additions to A&E Organique’s array of top-quality and affordable products. Be sure to check us out. You'd surely love to know our product details and some useful suggestions. At Adam & Eve Organique™, we always give importance to providing our customers with much knowledge and relevant information about our products. Explore and learn more! Happy shopping, fellas! For orders and other details, you may email us at oursilverspoonshop@gmail.com. Or text and call us at # 0912-908-9375. 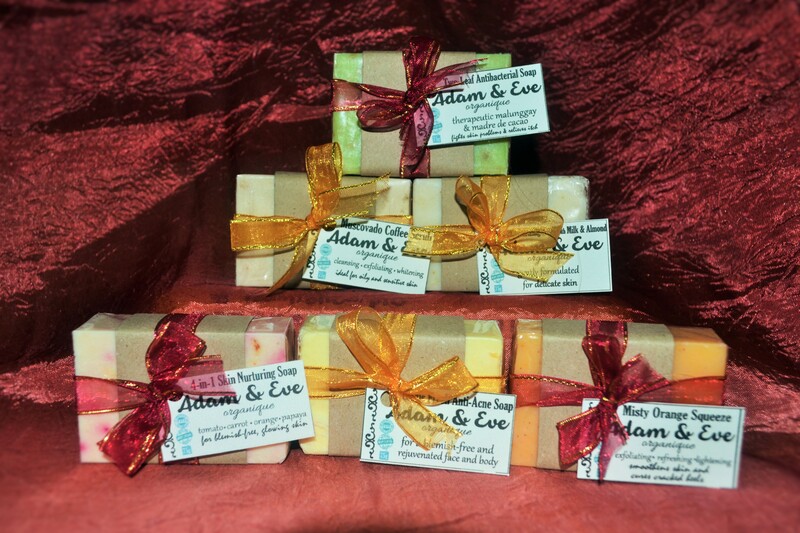 Adam & Eve Organique™ is an online shop that offers a wide variety of health and wellness quality products at the most affordable and reasonable prices. 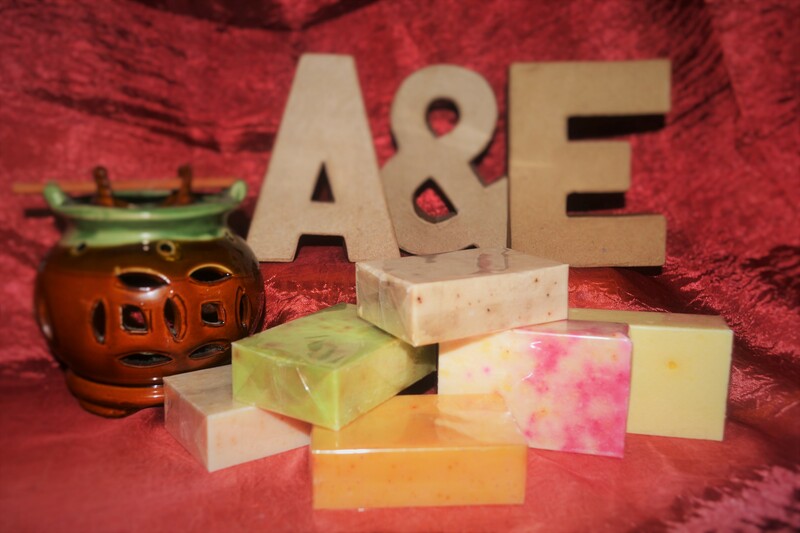 Try our new line of signature all-organic, handmade soaps or our authentic and natural loose tea leaf variants! Make your orders now and give yourself a treat! Happy shopping!